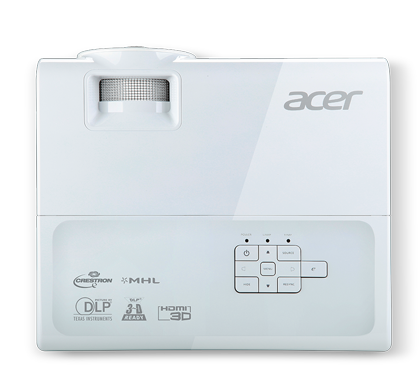 Acer's top-loading design enables quick and easy lamp replacement. 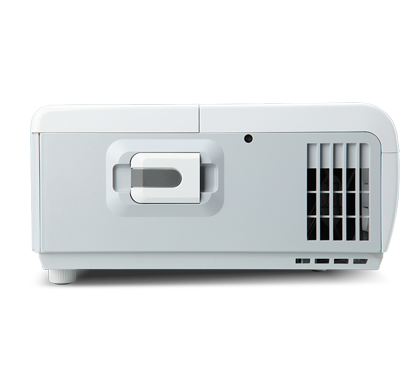 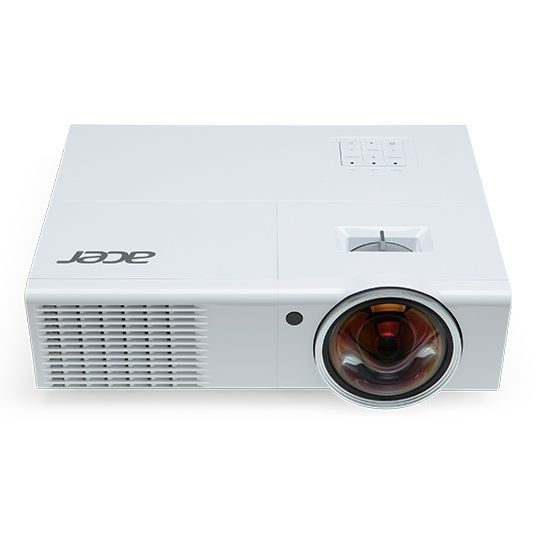 These projectors also have a wide range of ports that can connect to all sorts of other equipment. 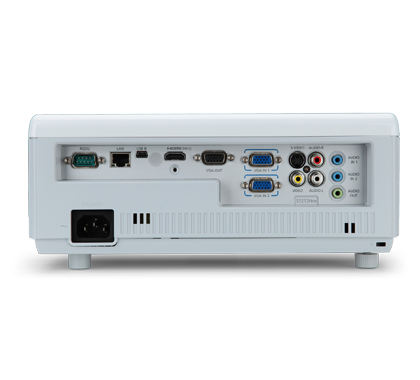 There are connections for multiple PCs, and Crestron® Network System compliance enables remote projection. 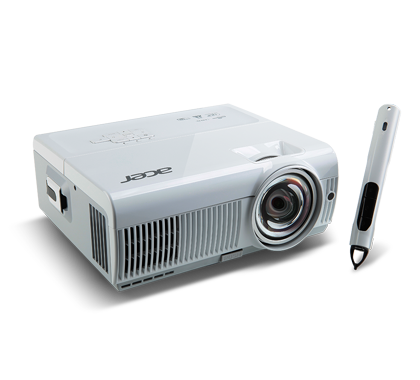 You can even use an Acer SmartPen1 to make virtual notes on your projected images. 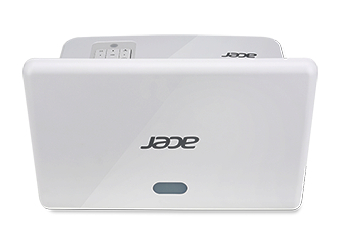 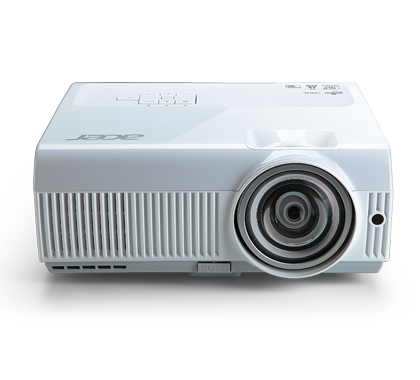 Education Series projectors have Acer EcoProjection technology and use very low wattage in standby mode, which lowers their power consumption by up to 75%, lengthens lamp lifespan to as much as 10,000 hours, and reduces noise levels. 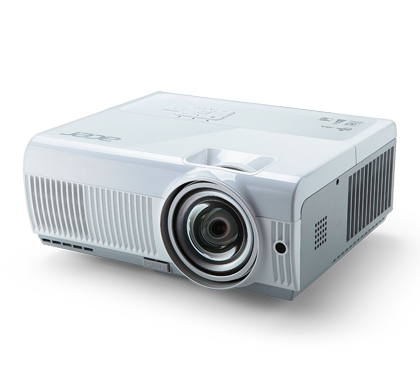 These projectors not only reduce energy consumption and lamp replacement costs, they also have less environmental impact.